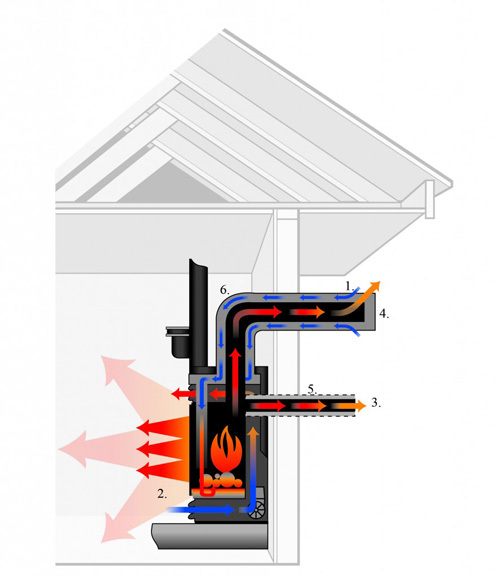 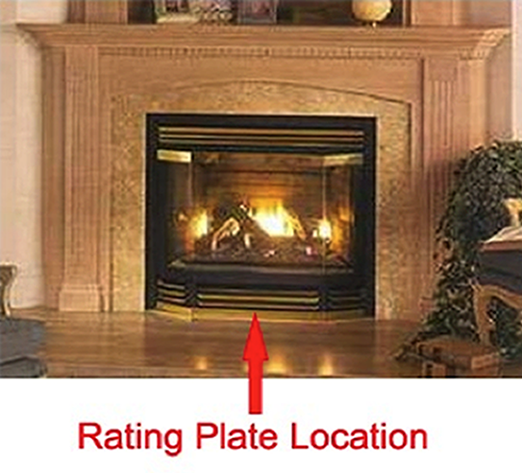 Having your gas fireplace inspected annually is very important, but often overlooked. 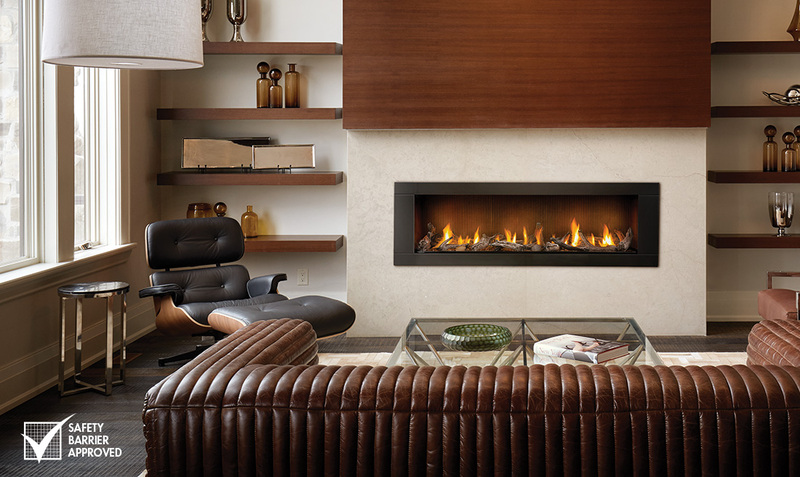 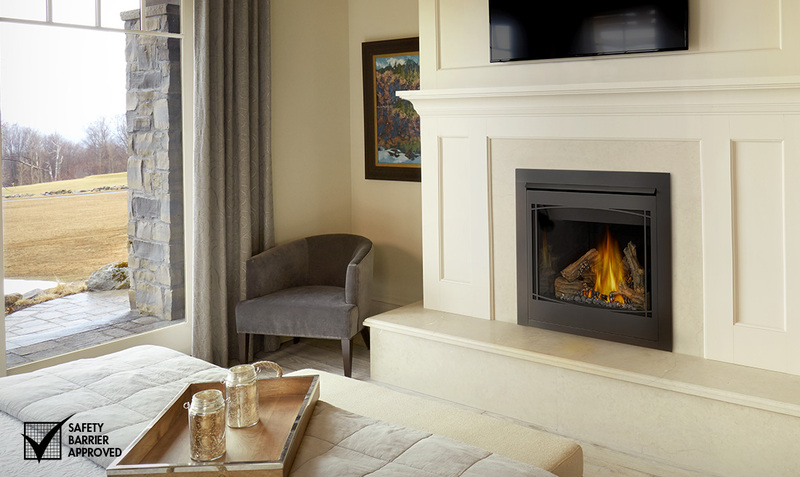 Gas fireplaces are easy maintenance, but can be a hassle if neglected. 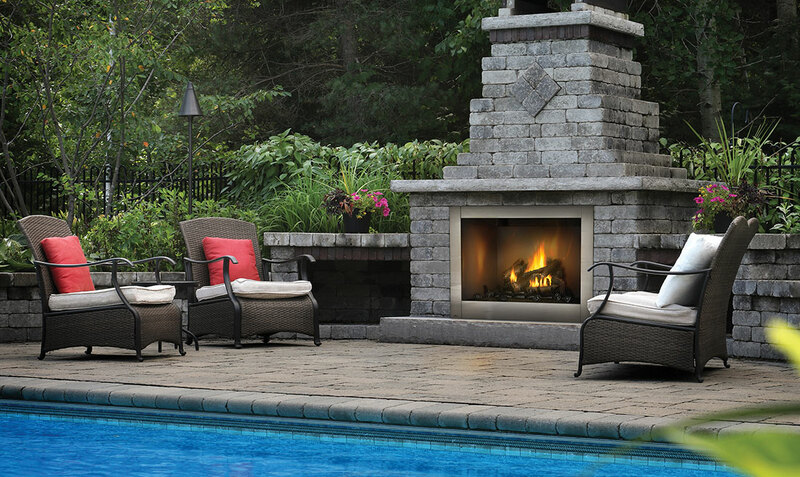 An experience that is even more enjoyable for pet owners! 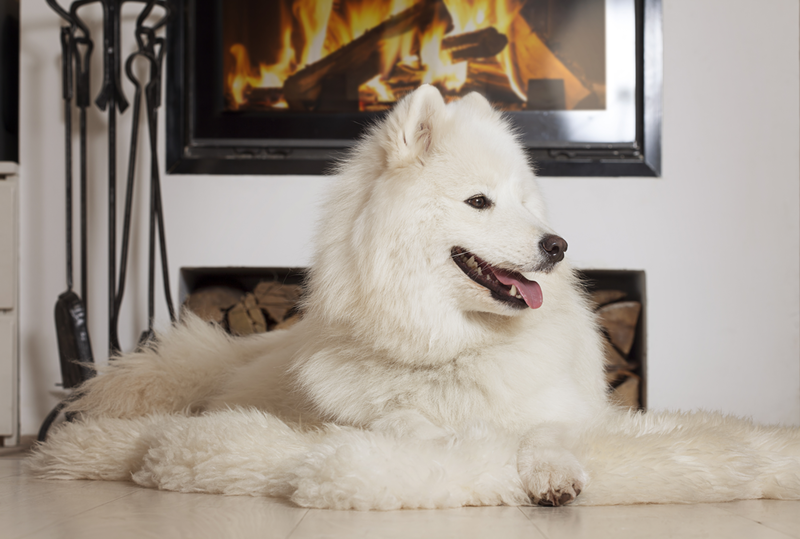 But when it comes to pets and fireplaces, it is important to ensure a safe area for them. 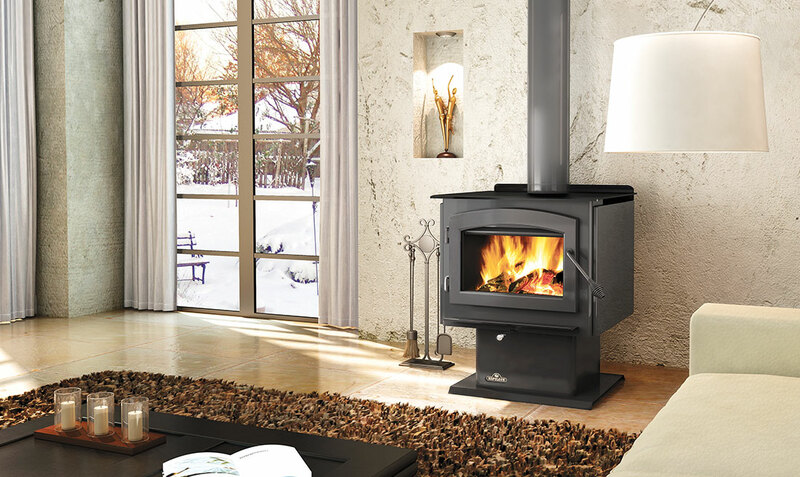 This GD3200 Fireplace Safety Alert is related to propane models only.